Giant King Grass is a very high-yield, non-genetically modified, perennial grass suitable for tropical and subtropical regions. It can be used as a dedicated energy crop -- as a low carbon, renewable replacement for coal and oil to generate electricity and heat, and as a nonfood feedstock for second-generation liquid biofuels to replace fossil fuels such as gasoline and diesel fuel, and for green biochemicals, bioplastics and biomaterials. 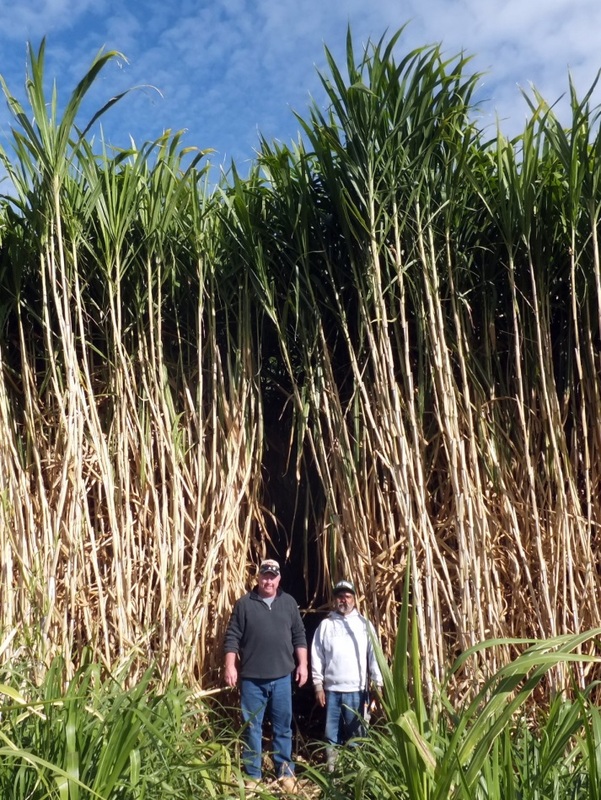 Giant King Grass is also a feedstock for anaerobic digesters to produce biomethane which can be used to generate electricity or as a transportation fuel. When it is cut every 40-60 days at 4-7 feet tall, it is excellent high-protein feed for cattle, dairy cows, sheep, goats and other animals. VIASPACE can work with customers to establish a Giant King Grass plantation anywhere in the world. VIASPACE has business plans and financial models for Giant King Grass plantations, biomass power plants and biogas facilities. VIASPACE and its partners can deliver a Giant King Grass plantation and biomass power plant or biogas facility in 12 to 24 months. Giant King Grass provides jobs for farmers and power plant and biorefinery employees. Money stays in the country rather than being spent for imported oil. Giant King Grass contributes to energy security and energy independence. Giant King Grass is carbon neutral. Photosynthesis converts solar energy and carbon dioxide from the atmosphere into plant material (biomass). Burning plant material in a power plant releases the carbon dioxide back into the atmosphere, but it is reabsorbed again when the next crop grows making it carbon neutral. Giant King Grass can be burned-either directly or in pellet form as a replacement for coal or oil in electric power plants to produce low-carbon electricity and industrial heat. Anaerobic digestion of Giant King Grass produces biomethane that fuels an engine generator set to produce electricity or can be injected into the natural gas pipeline and used in many applications including transportation fuel. 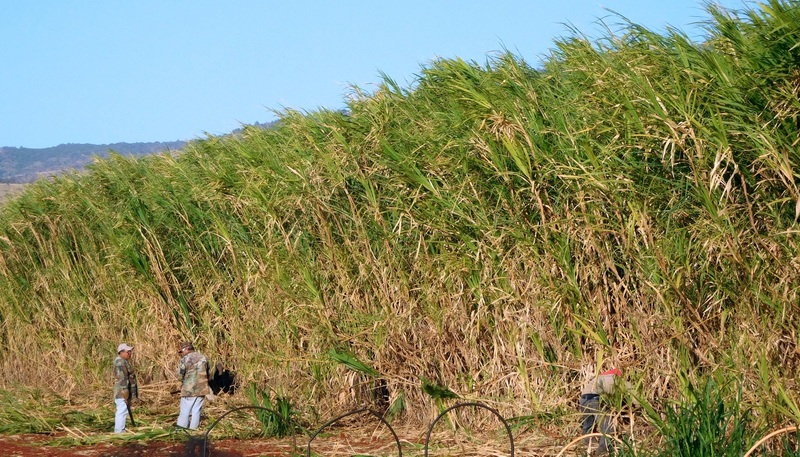 Giant King Grass can be used as a feedstock to make liquid transportation biofuels such as cellulosic ethanol, butanol and green gasoline and to produce biochemicals and bioplastics. Giant King Grass is a non-food crop and can be grown on marginal lands which are not used for growing food. Using food crops to produce biofuel is discouraged in many countries. Giant King Grass is low cost because of its extremely high yield and meets the cost targets of green energy applications. Giant King Grass can produce electricity 24 hours a day, seven days a week. It provides firm base electricity, whereas solar and wind produce electricity only when it is sunny or windy. Giant King Grass pellets can be used to replace up to 20% of coal in existing power plants which reduces carbon emissions by 20% while preserving the large capital investment.